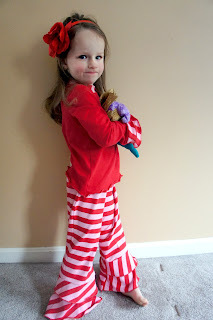 Have you tried the Flounce Ruffle Pants? Everyone who does RAVES about them ... now's your chance. 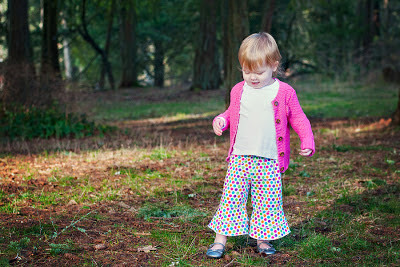 For today only get the Flounce Ruffle Pants pattern for HALF off !! What could be better than that? 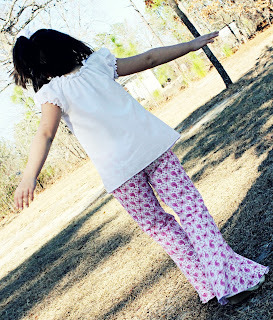 the striped pair below was made using super soft and comfy knits ... your little sweetie is going to love and live in these pants! !